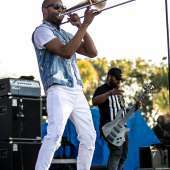 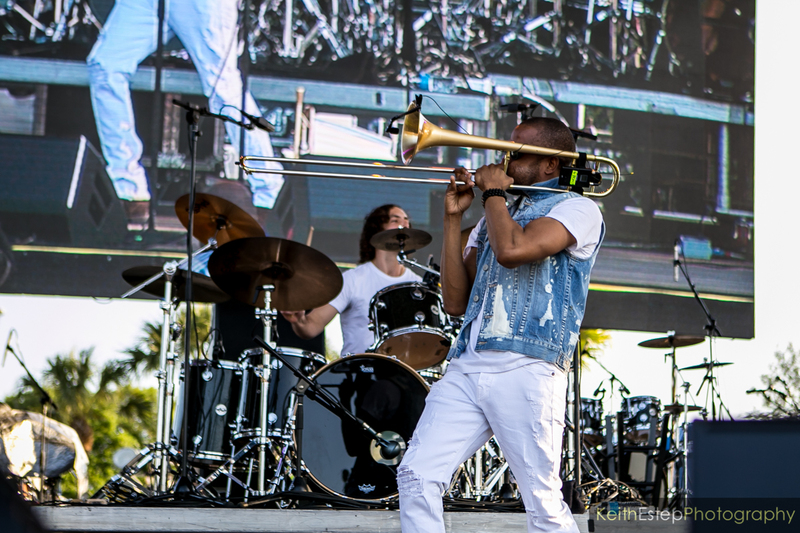 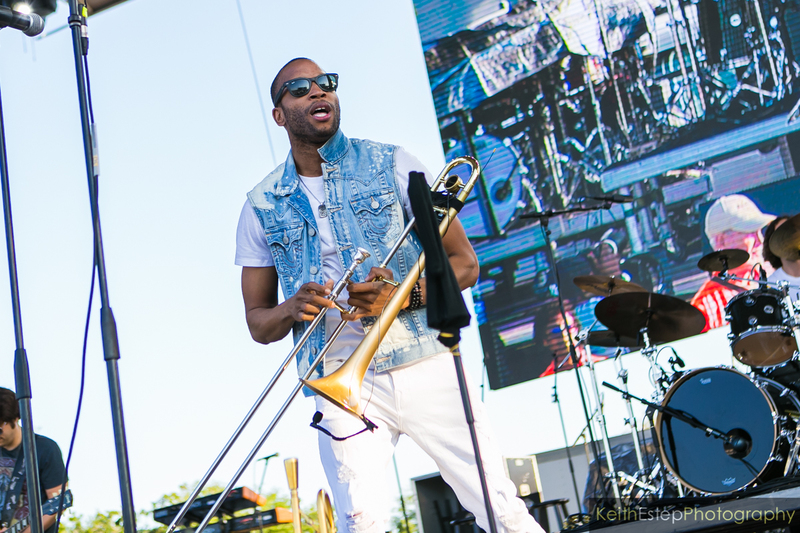 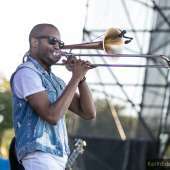 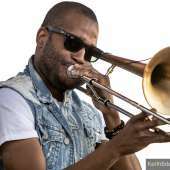 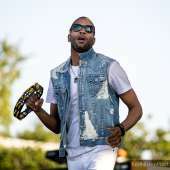 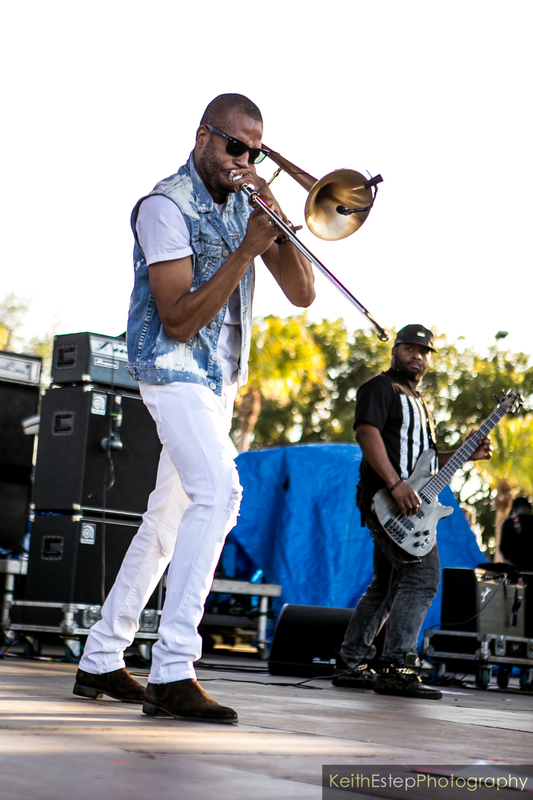 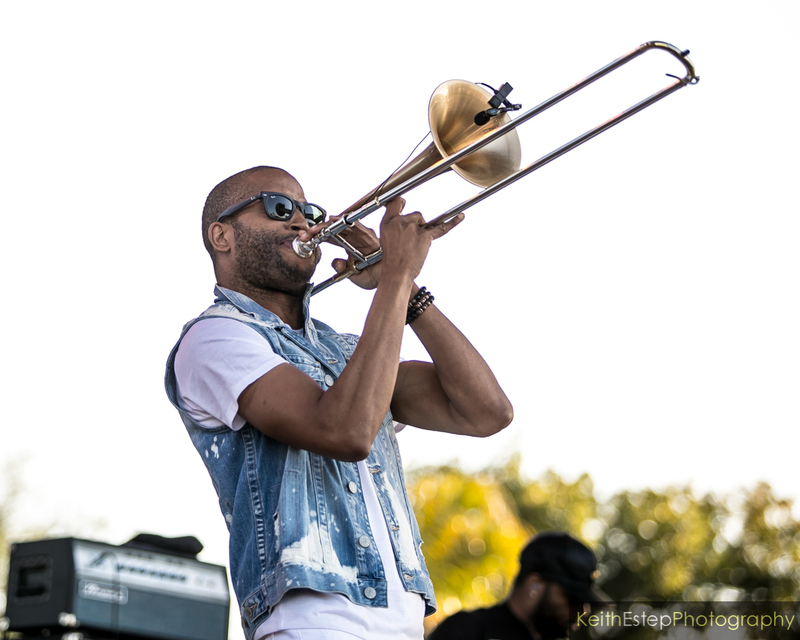 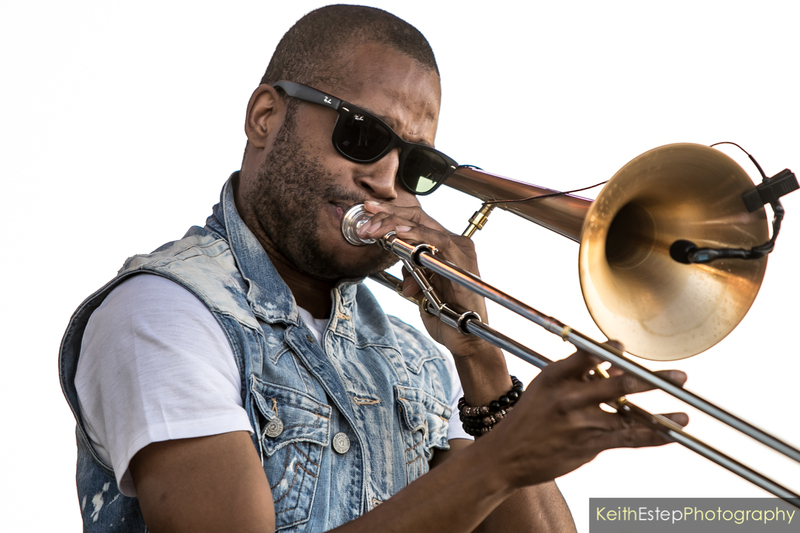 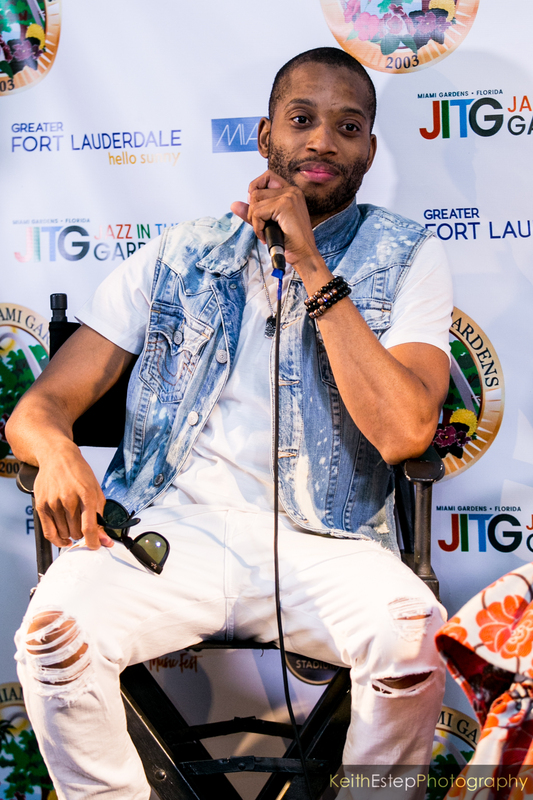 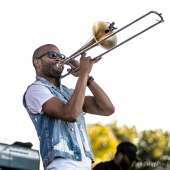 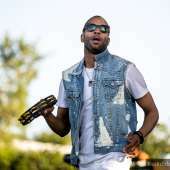 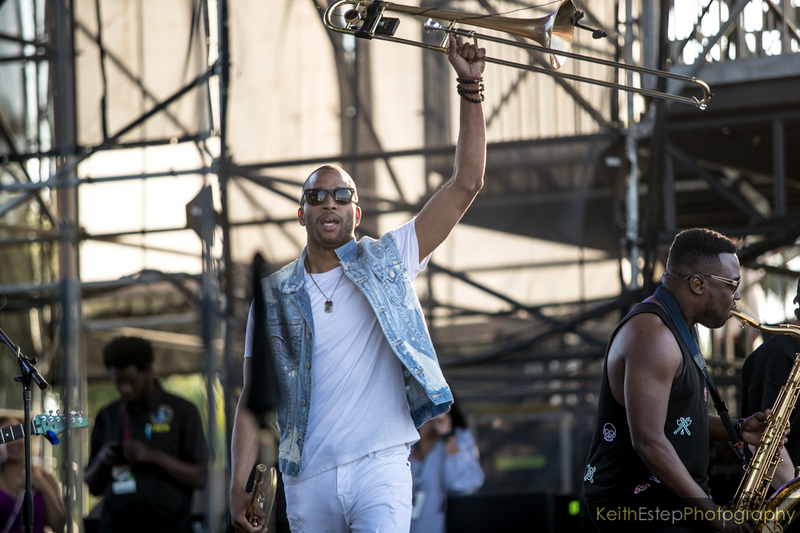 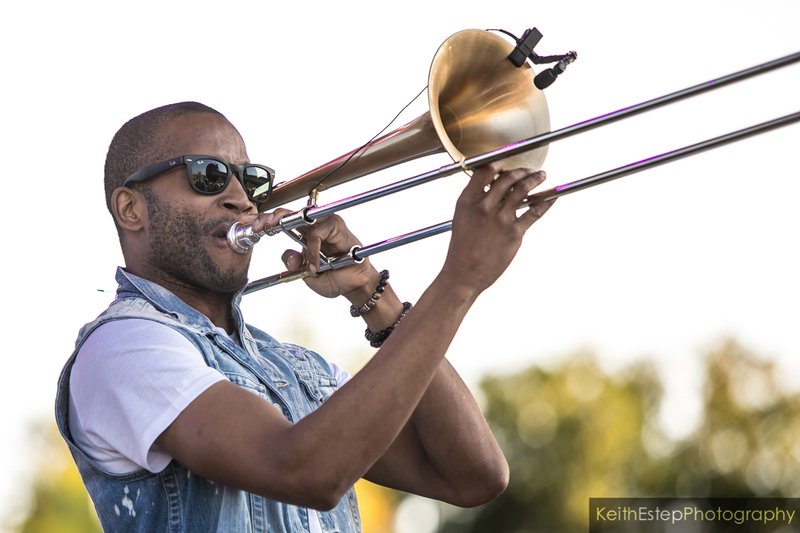 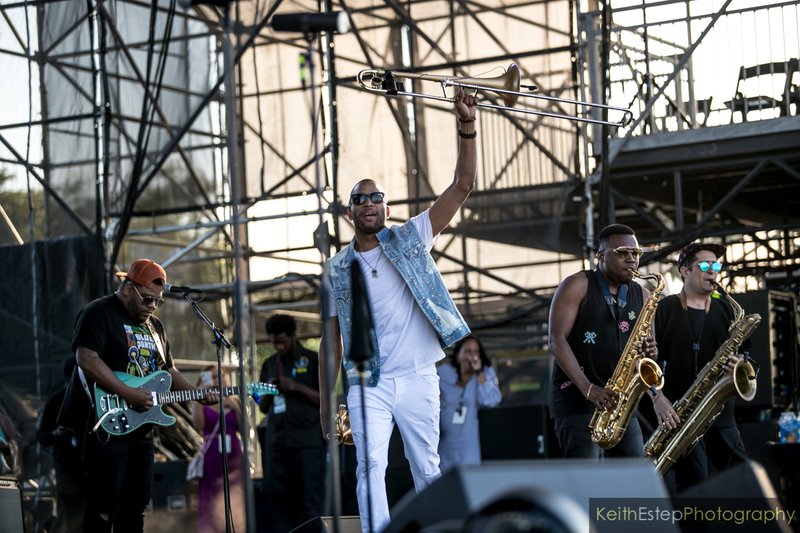 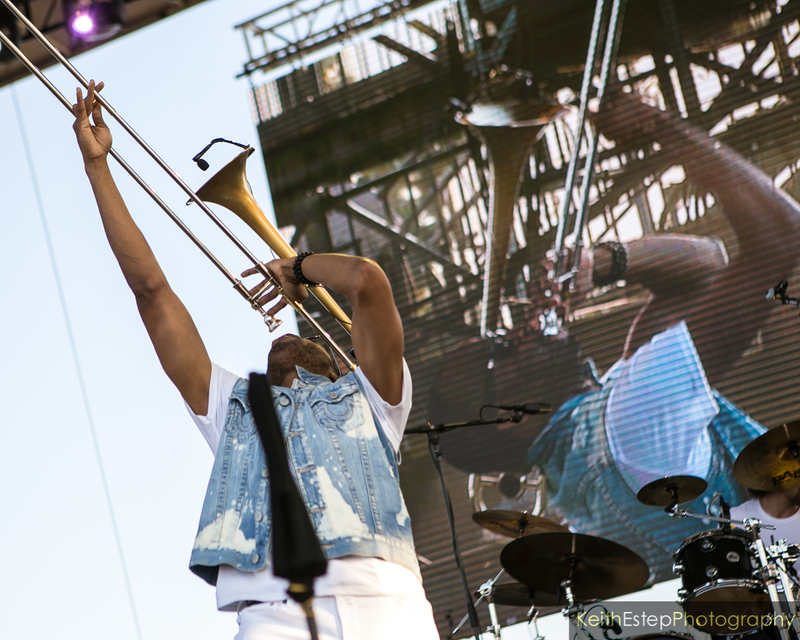 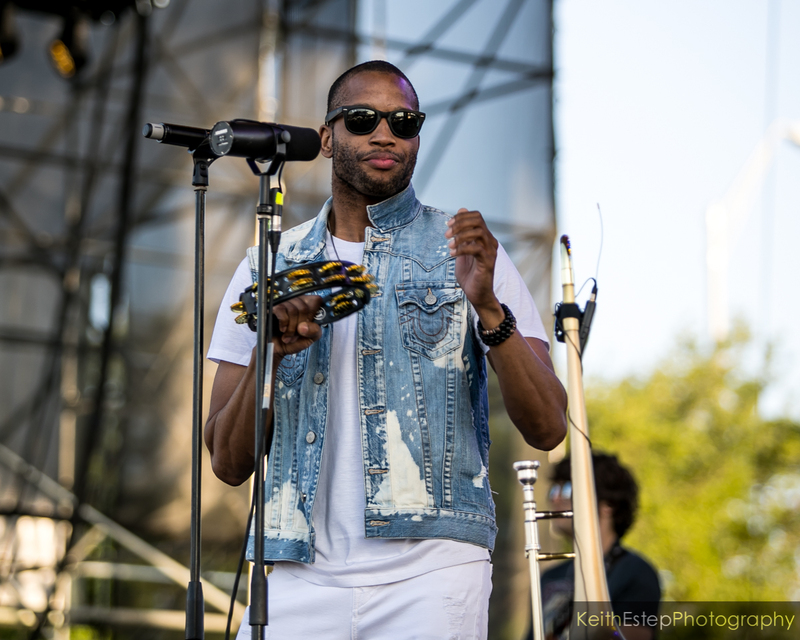 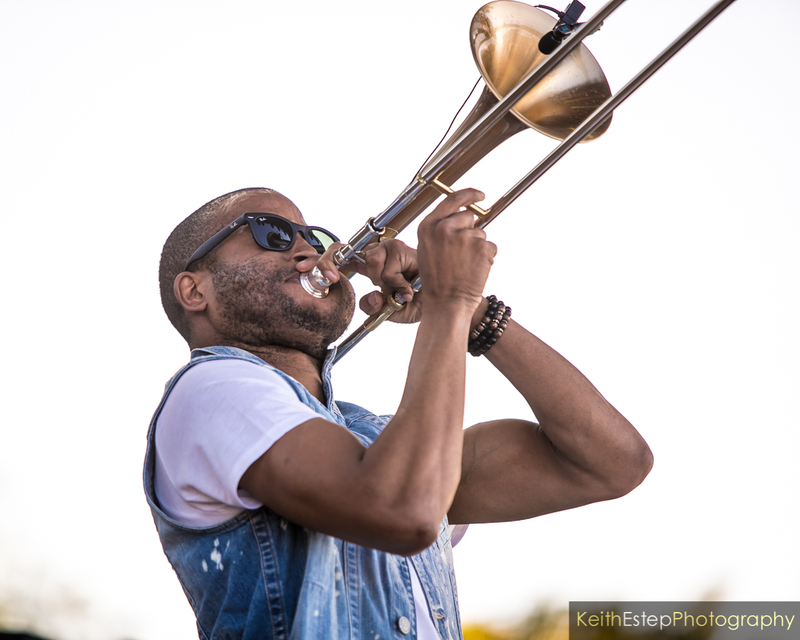 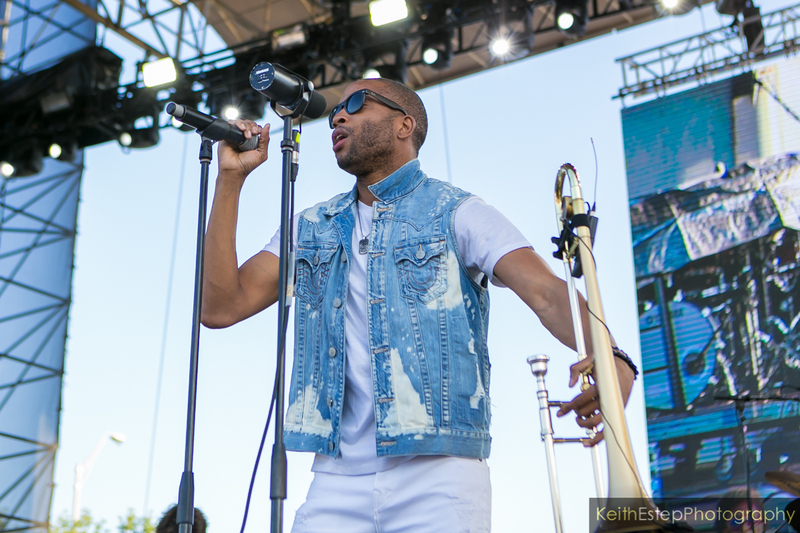 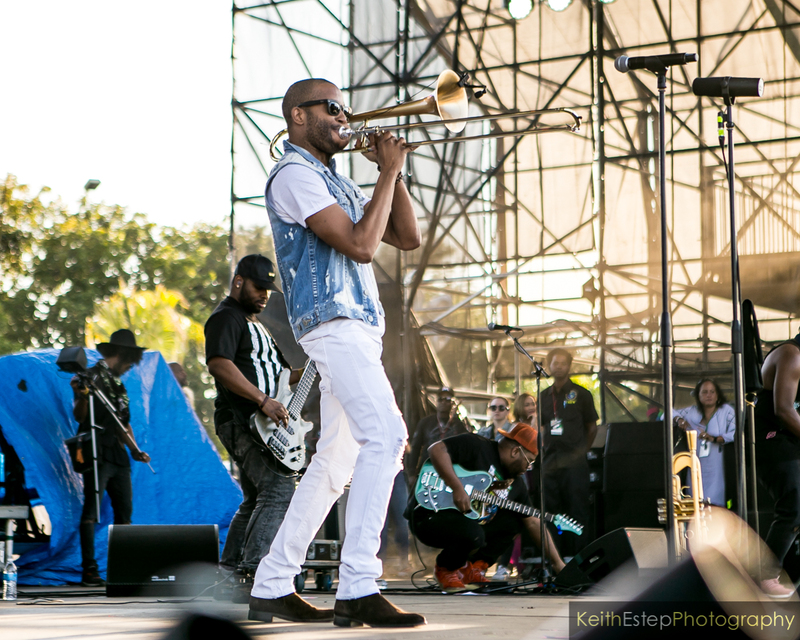 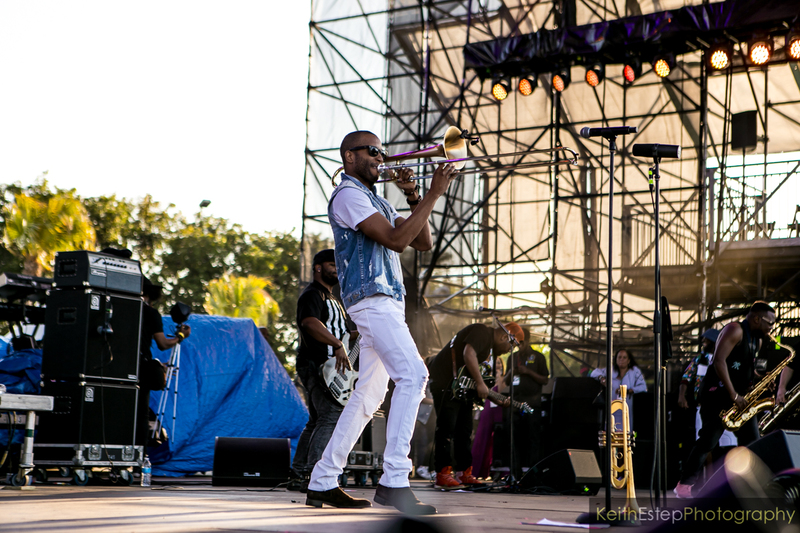 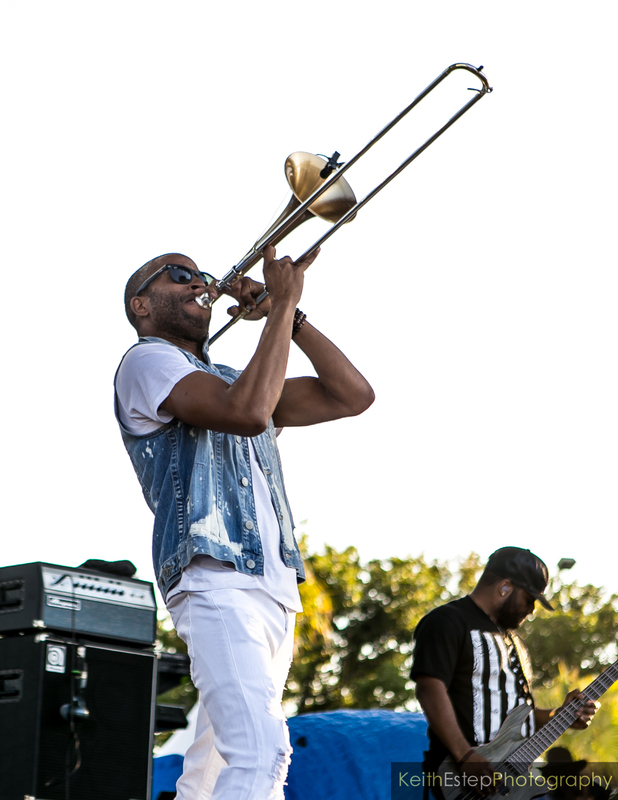 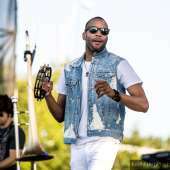 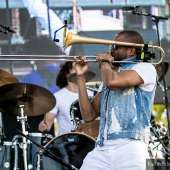 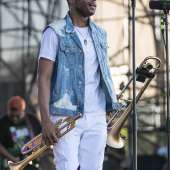 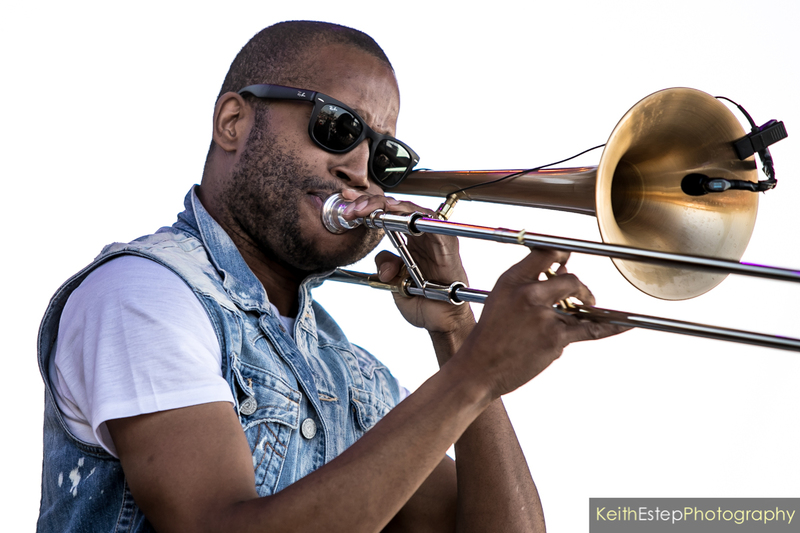 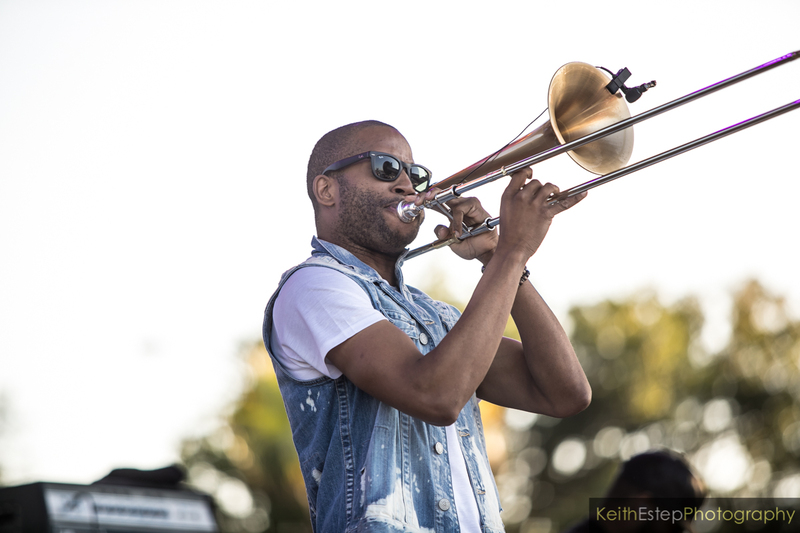 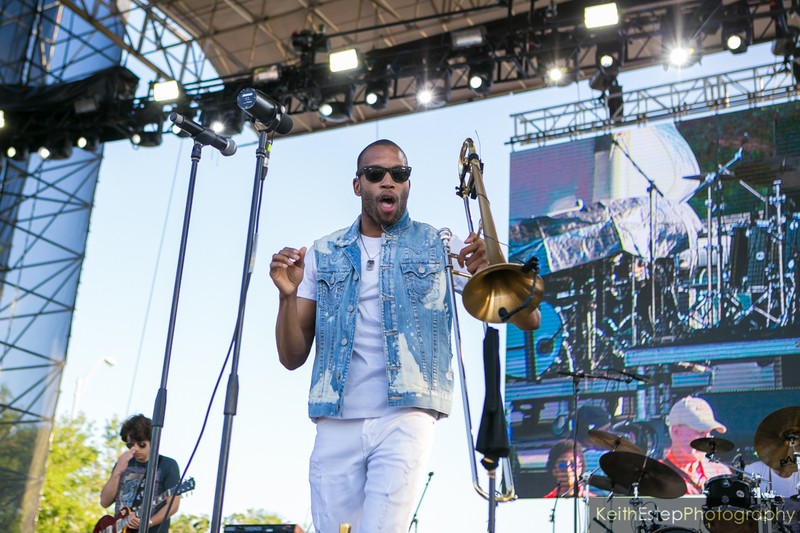 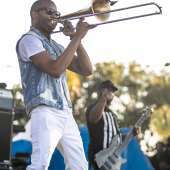 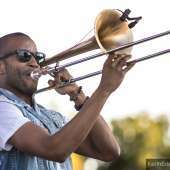 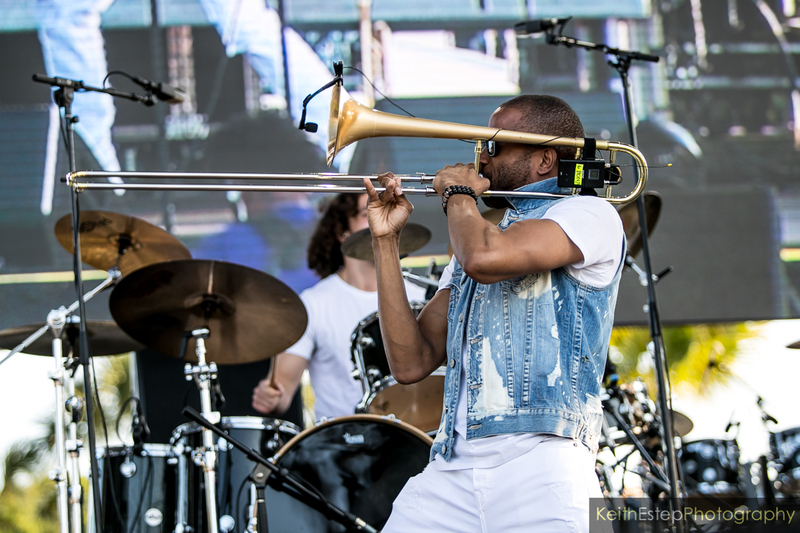 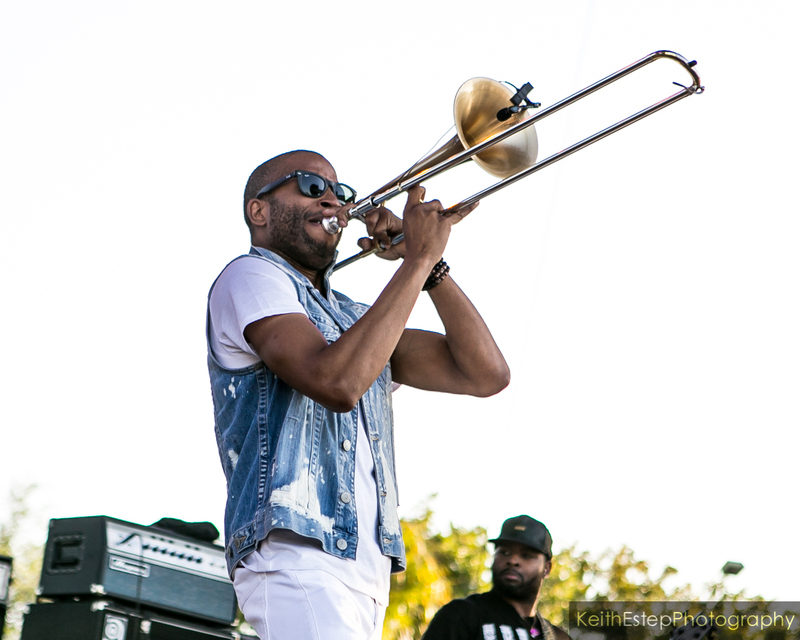 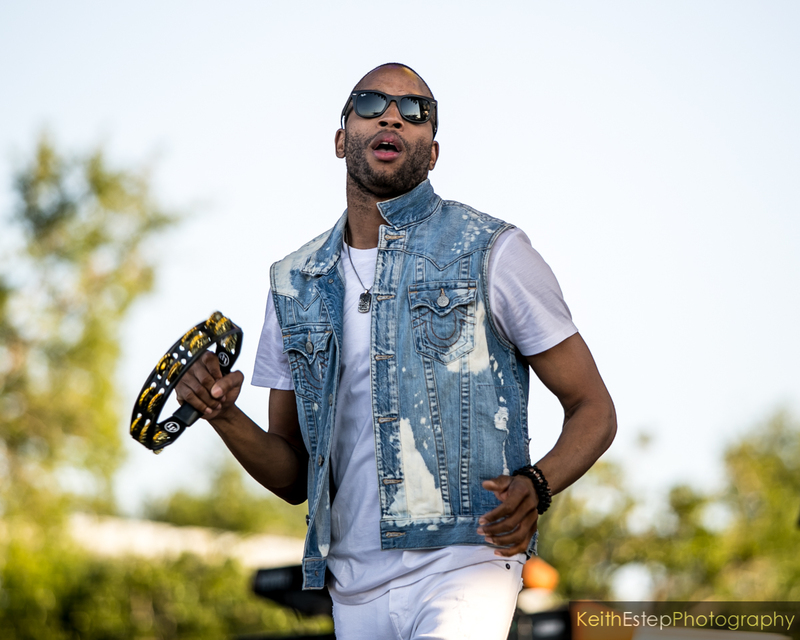 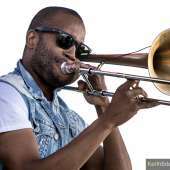 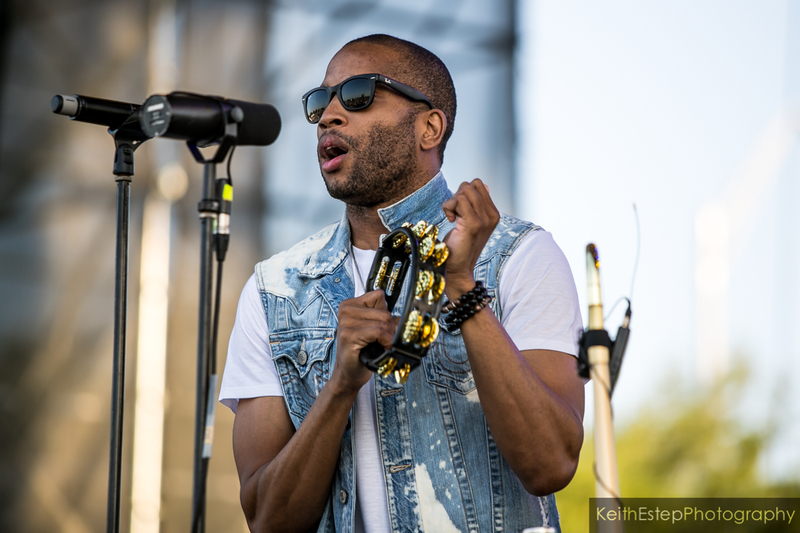 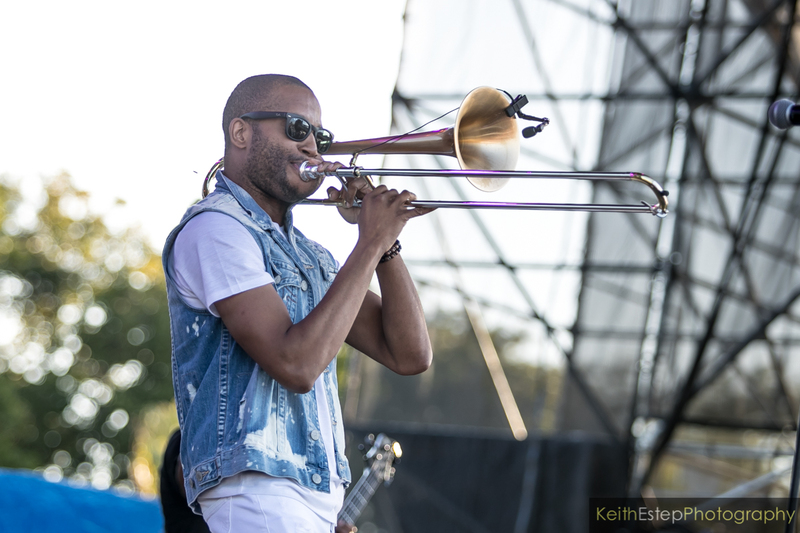 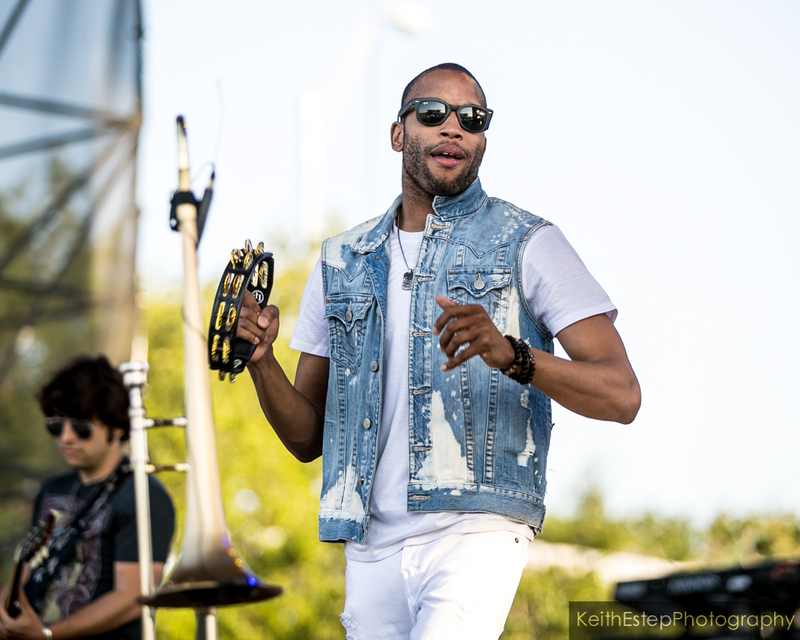 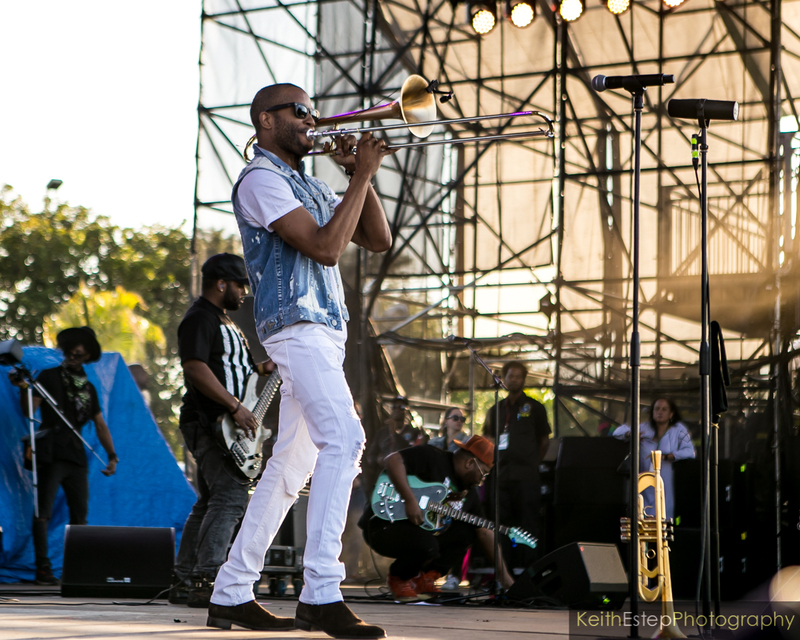 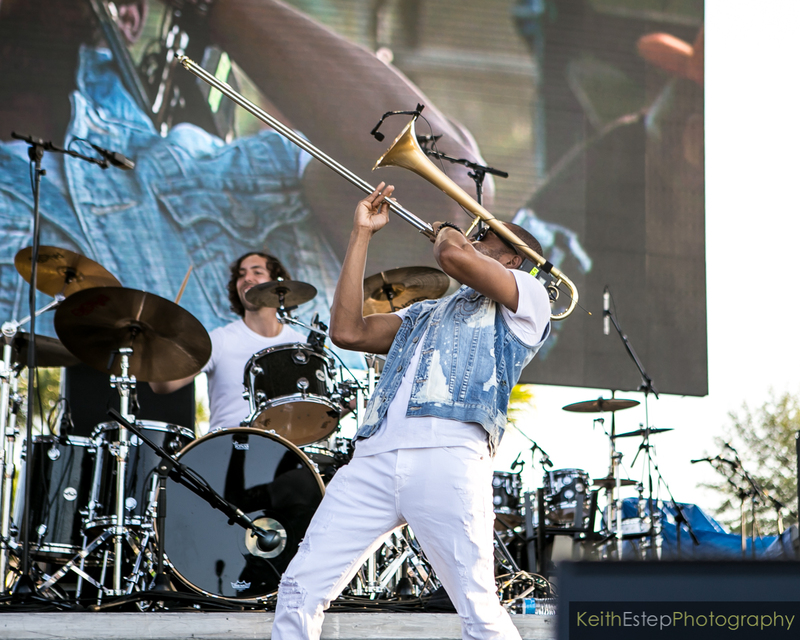 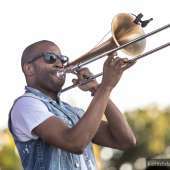 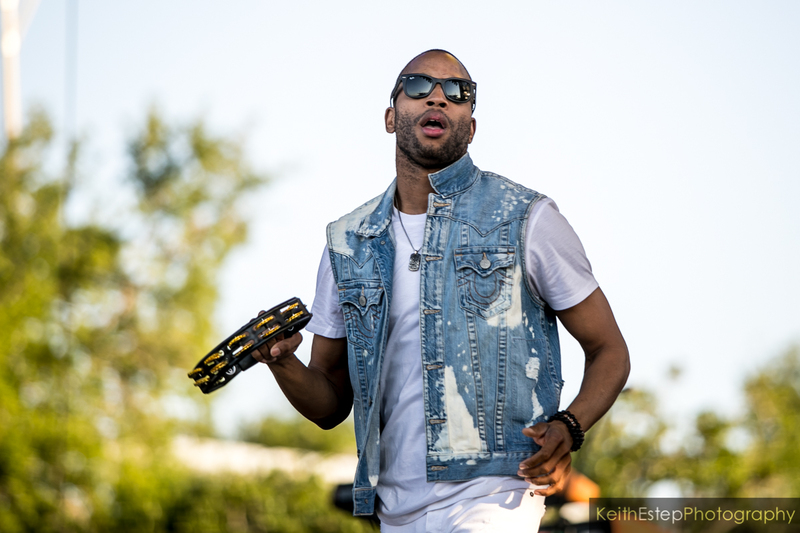 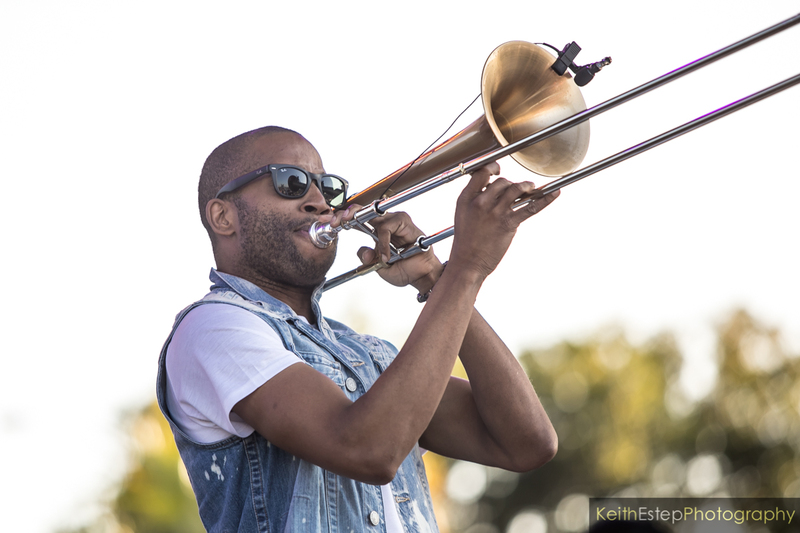 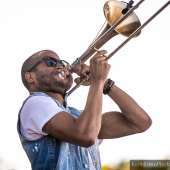 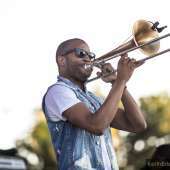 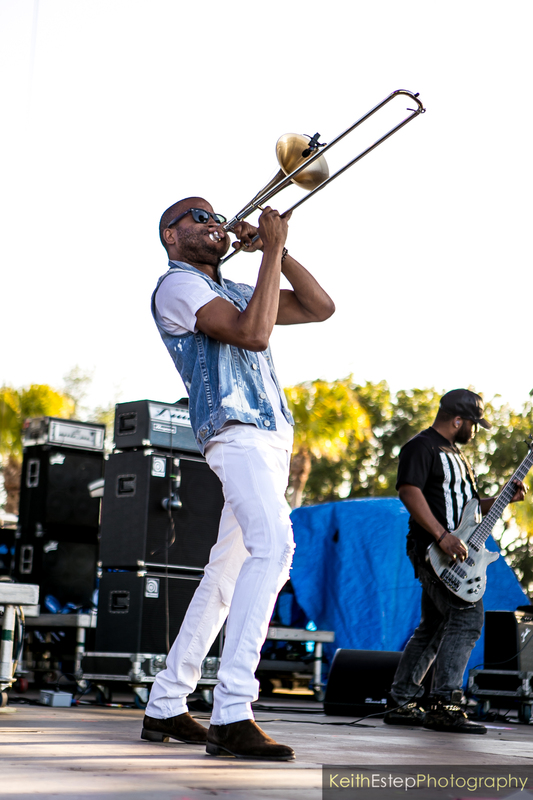 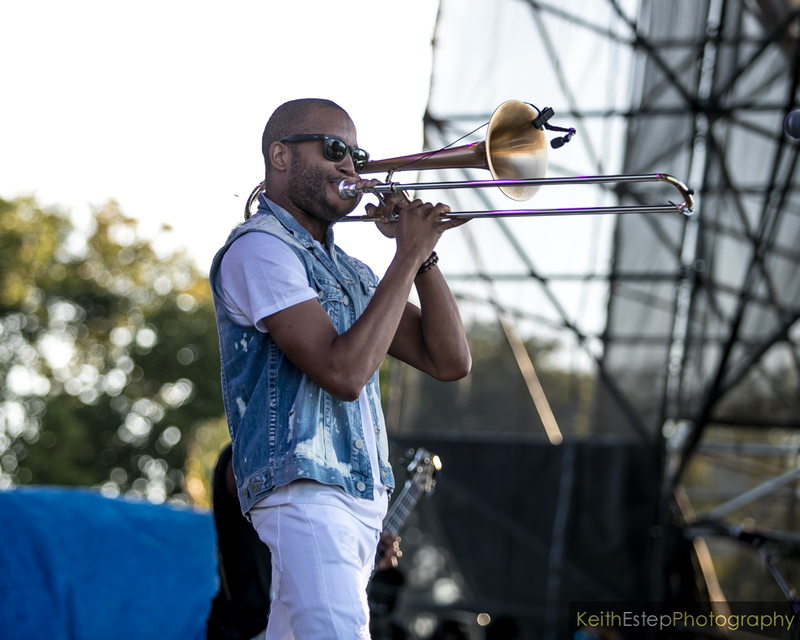 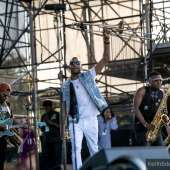 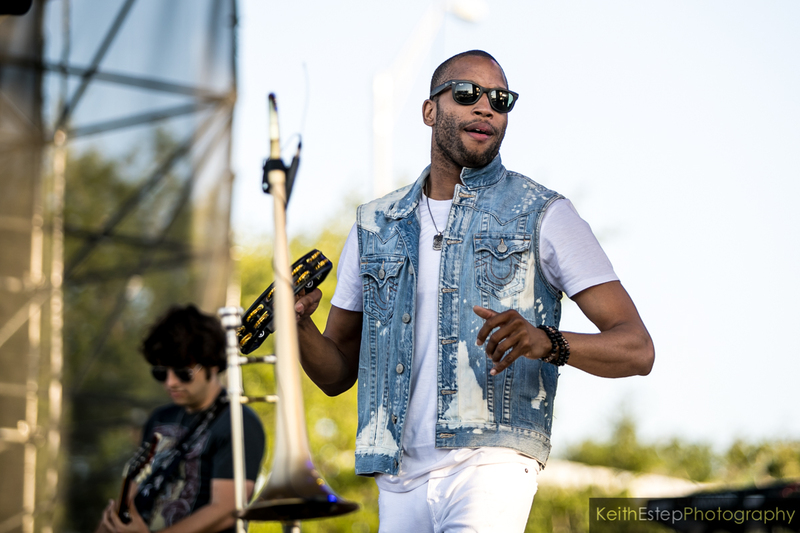 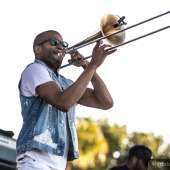 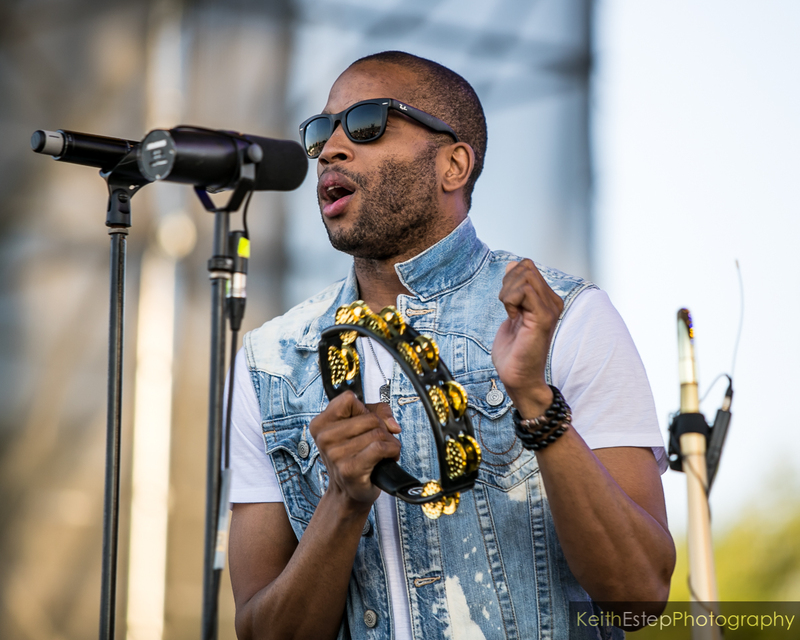 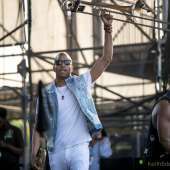 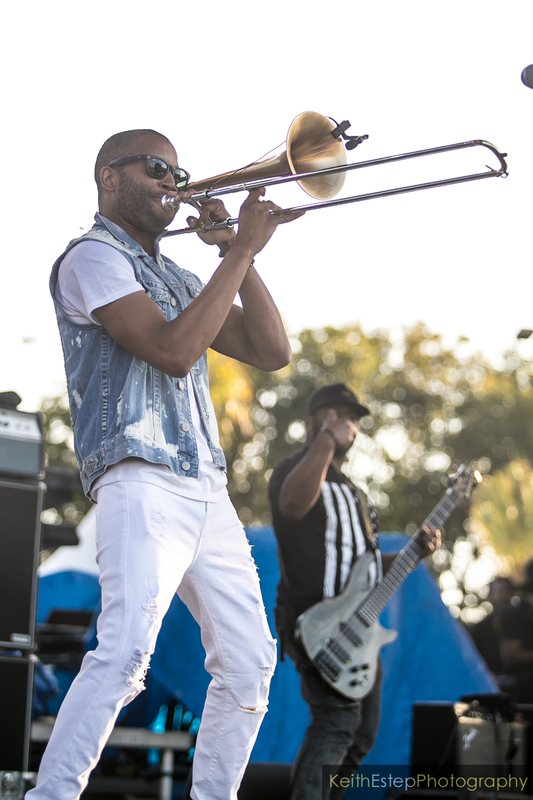 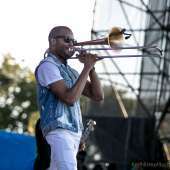 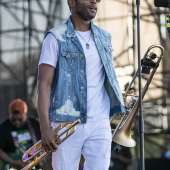 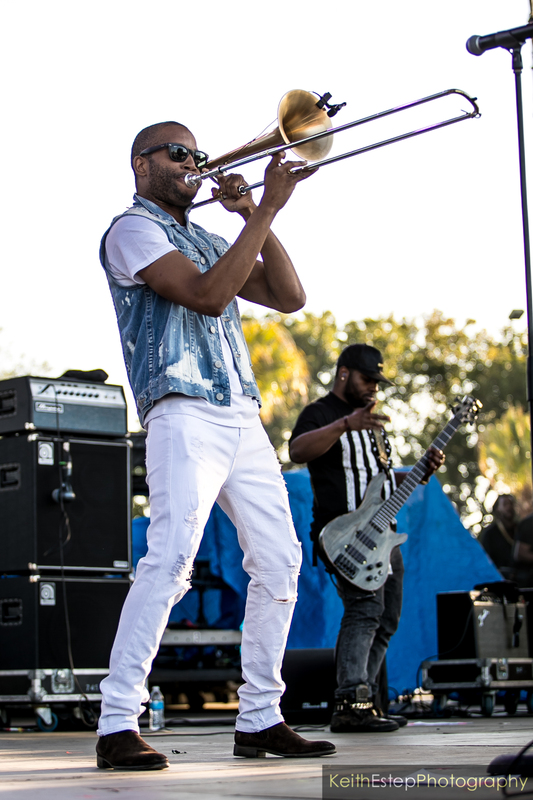 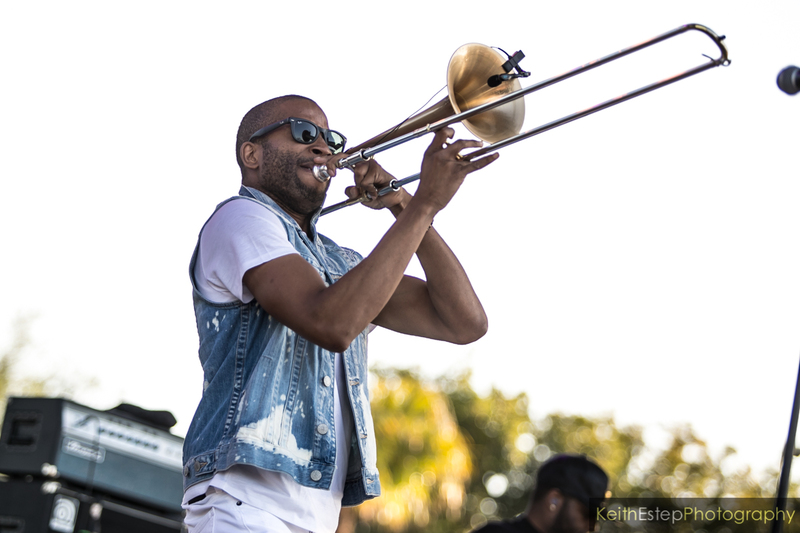 After A. Randolph kicked off the 2018 Jazz In The Gardens Music Fest, Trombone Shorty kept the party going on Saturday, March 17th. 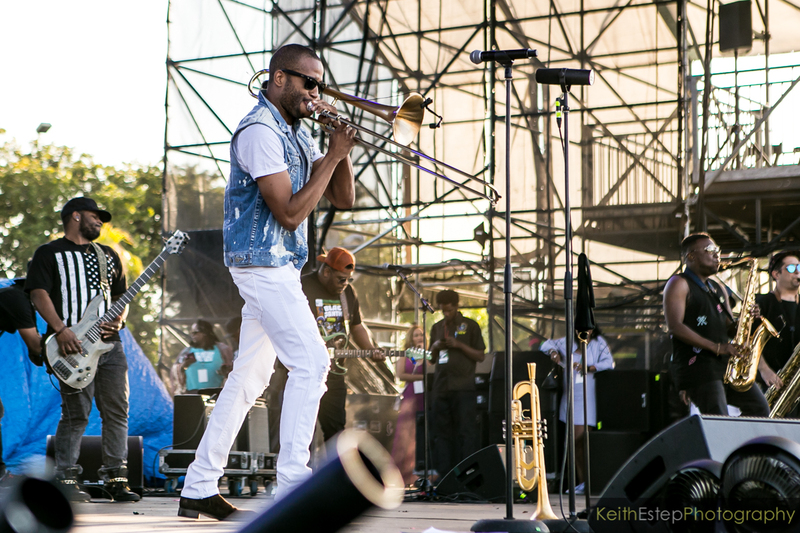 Shorty gave fans the pure fire they’ve come to expect from him and his band. 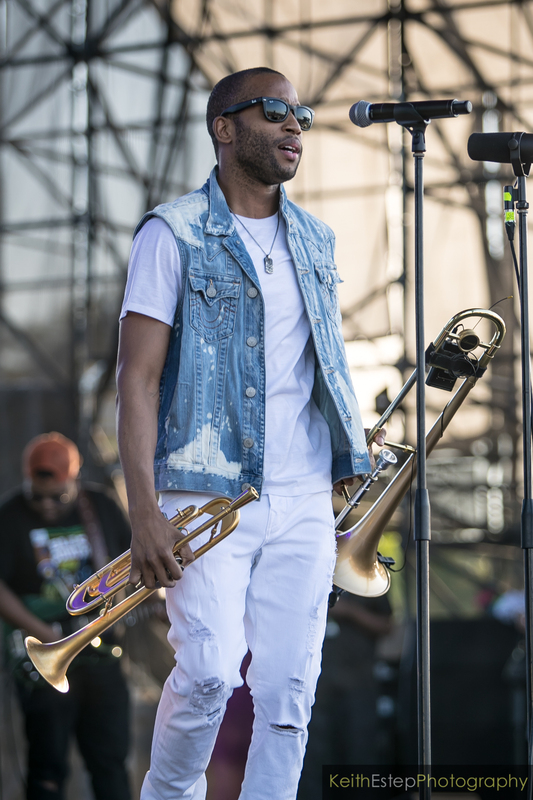 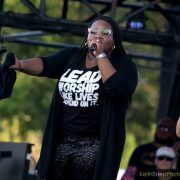 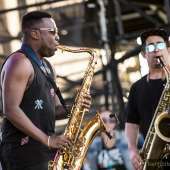 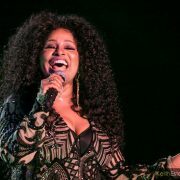 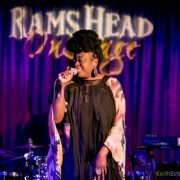 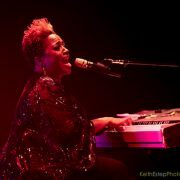 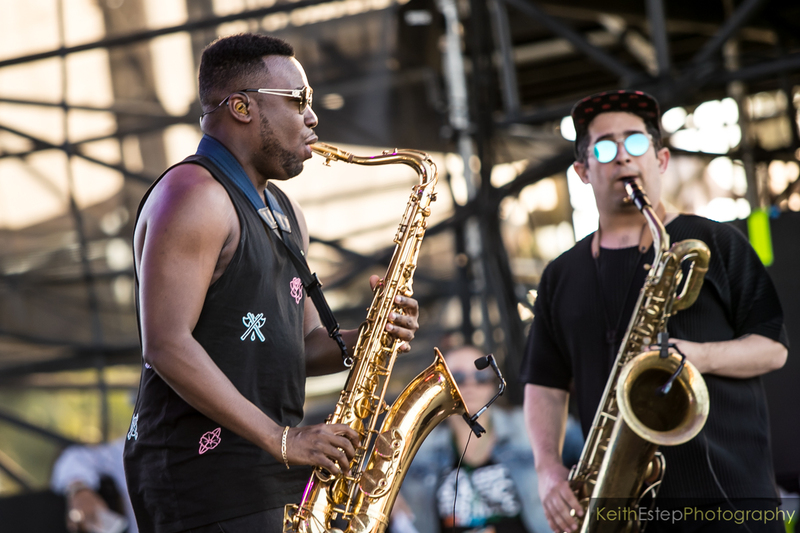 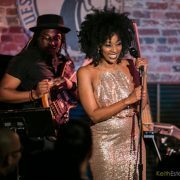 He kept the crowd on their feet with a high-energy blend of jazz, soul and hip-hop, including songs from his 2017 release, Parking Lot Symphony. 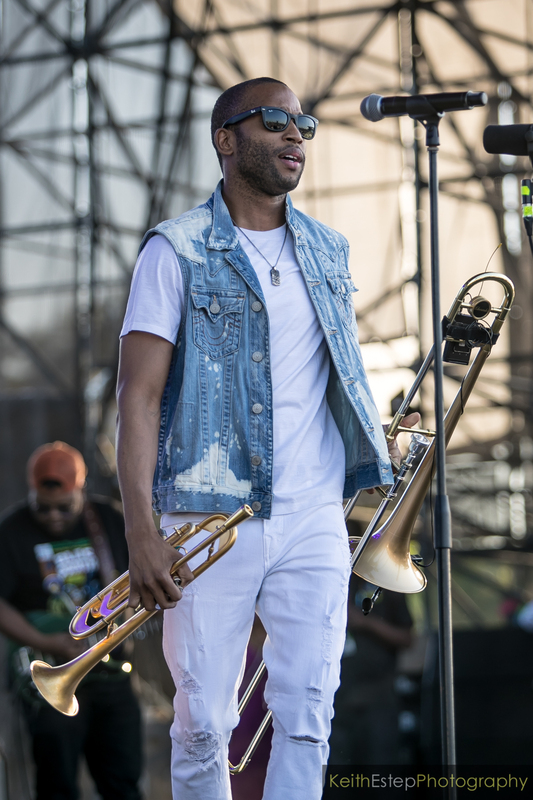 Never one to disappoint, he finished up his set leading the second line with some New Orleans Bounce music.